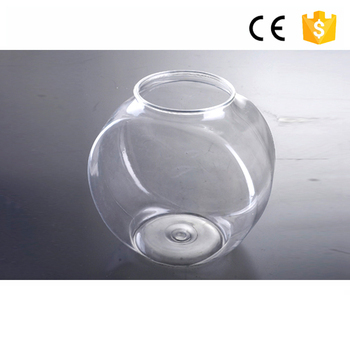 This product is one of our hottest sales products in recent years, the most selling well's product, welcome the new old customer to come to patronize,thanks!!! 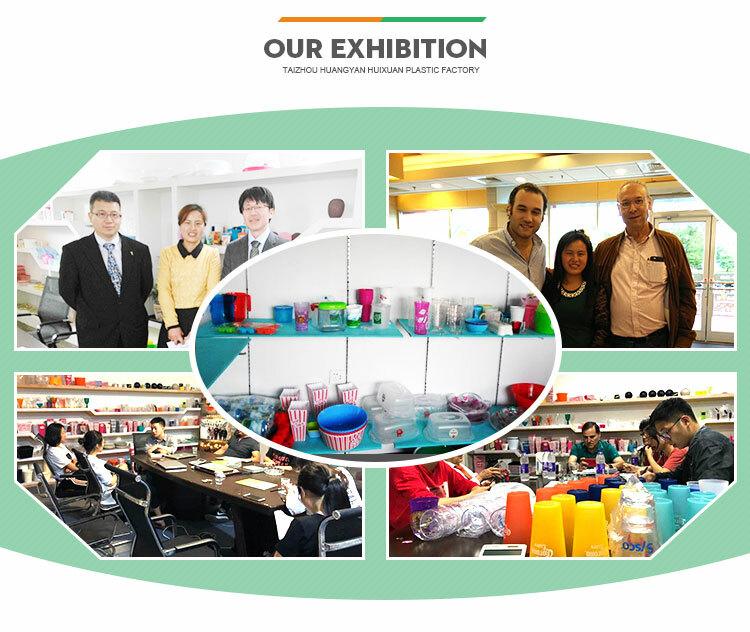 8.Do the color according to the customer requirements. 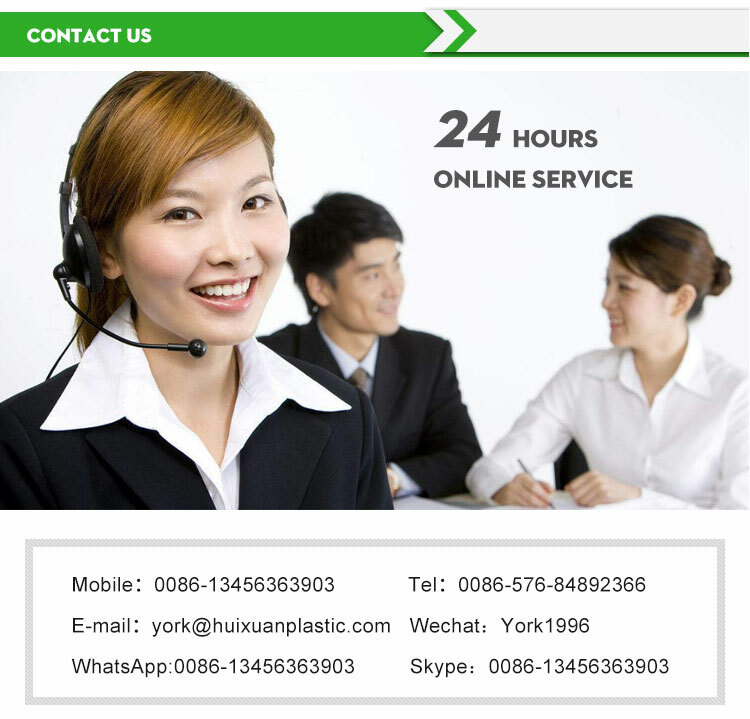 9.If you have any question,welcome to consult by e-mail or phone. 1.It can be made into any PMS color and can be printed on any color. 2.Those productions are good quality and most competitive price. 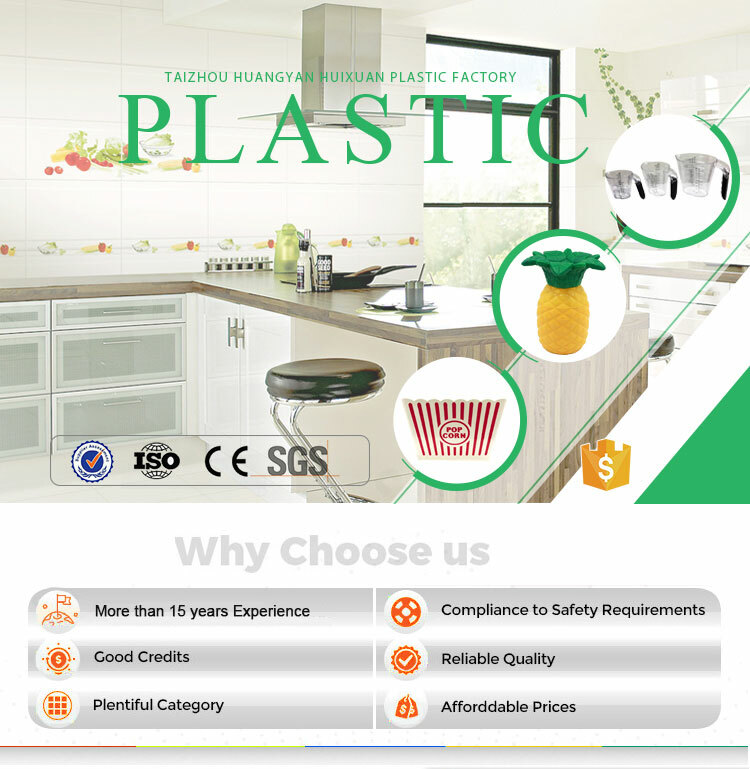 Q: Is the quality competitive in plastic industry? 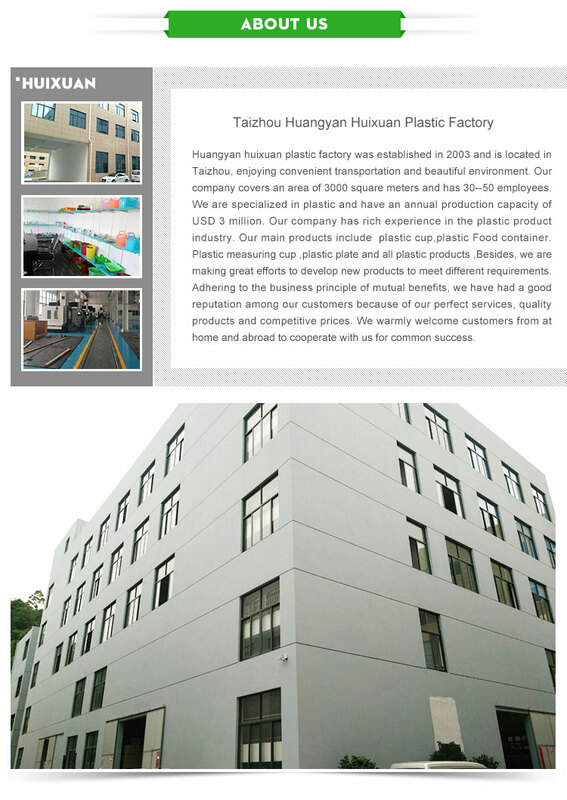 A: We have specialized in manufacturing and exportation plastic products for 10 years. 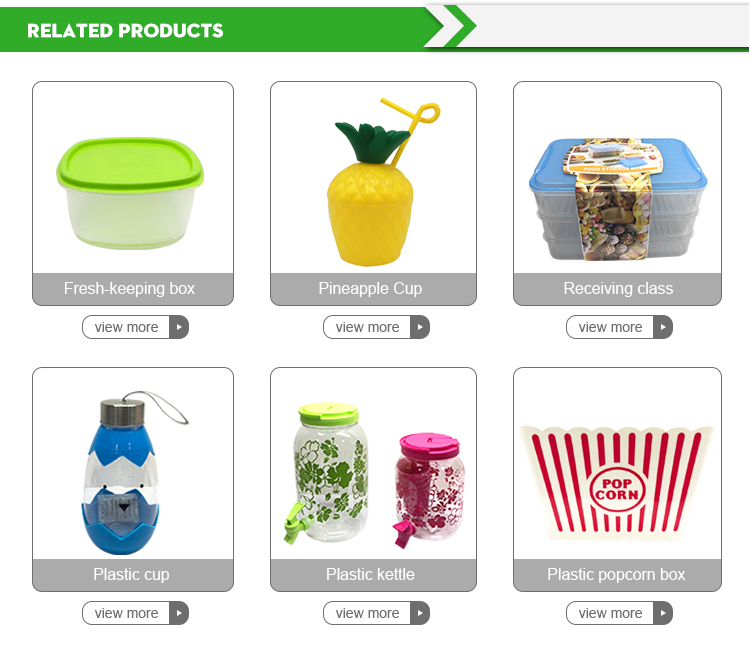 We can provide various products. Each process will undergo strict inspection. Q: What is the minimum quantity? 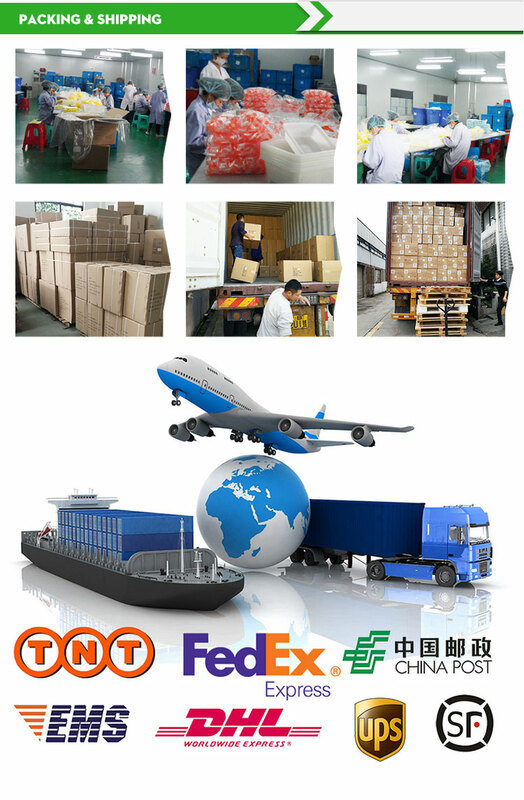 A: Usually 3000pcs ,disposable products usually 10,000 pieces, we also offer free sample,but the freight you paid. 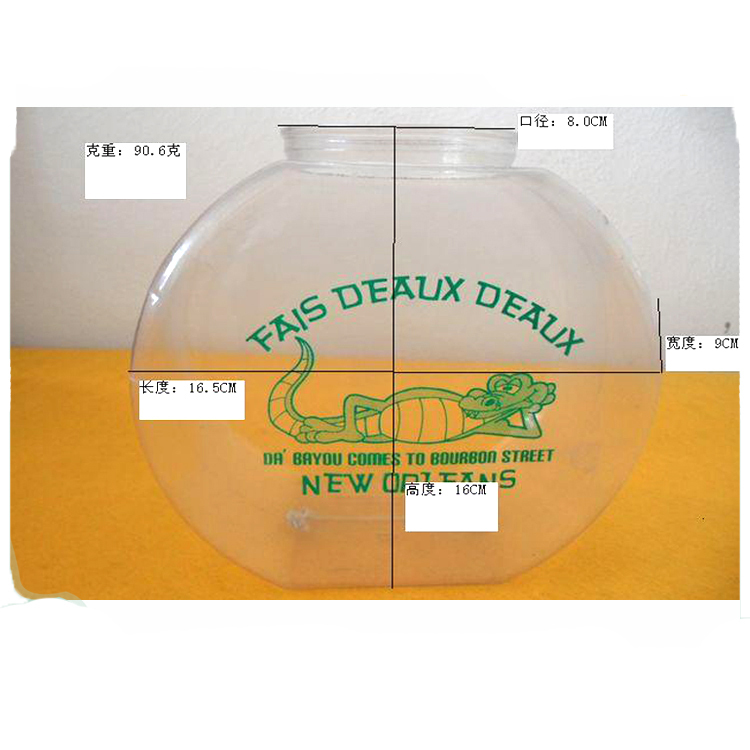 We offer discount for orders larger than 20,000 pieces and the most favorable price for orders above 100,000 pieces. 1.General packing:1pc/opp bag,then put them into carton. 2.Different products have different packaging. A: Yes. 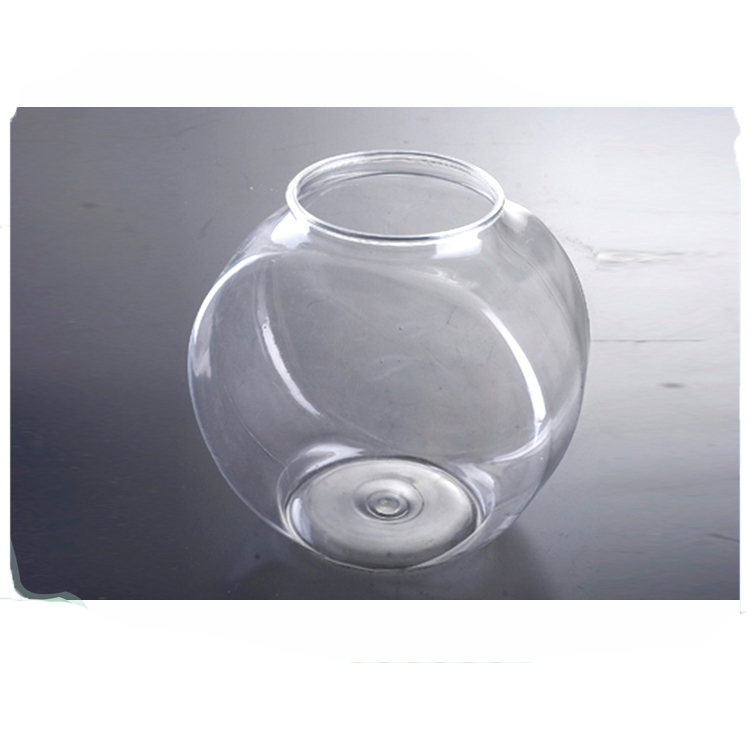 We offer the quotation according to the quantity. The picture of the pattern you provide should larger than 300DPI, formats as AI, PDF, PSD are all acceptable. A: we will arrange shipment by sea and the time is about 15-20 days to destination. Q: Can you accept all the delivery terms and payment terms? 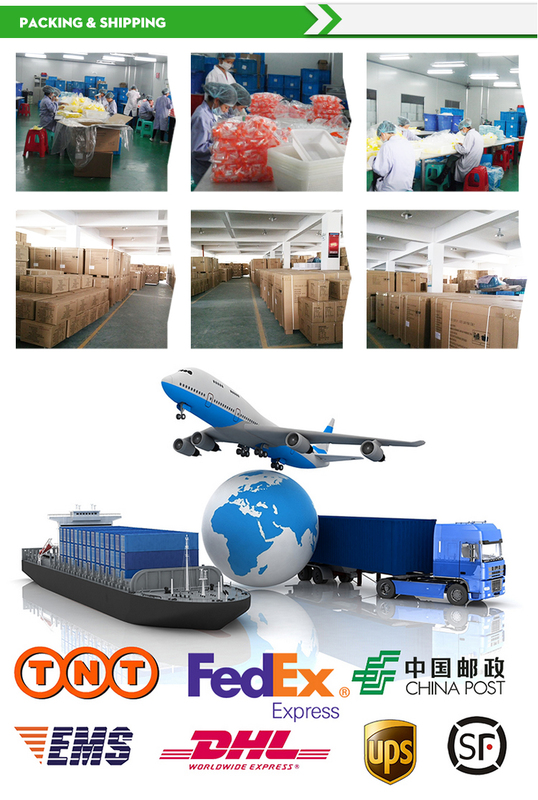 A: We usually do FOB delivery terms and payment terms T/T or Trade Assurance Service from Alibaba.com. Q: What about your main market? A: USA, Russia, Canada, Japan, Europe. Q: Is the design new and fashion from your company? 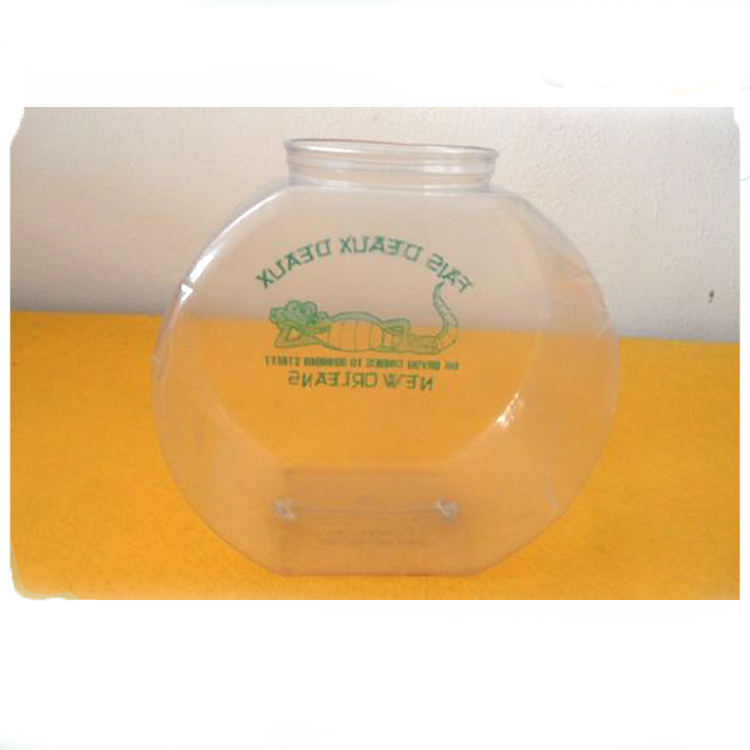 A: Our products have diverse designs for your choice, we also can do customized design. Q: Is the customized pattern unique to us? 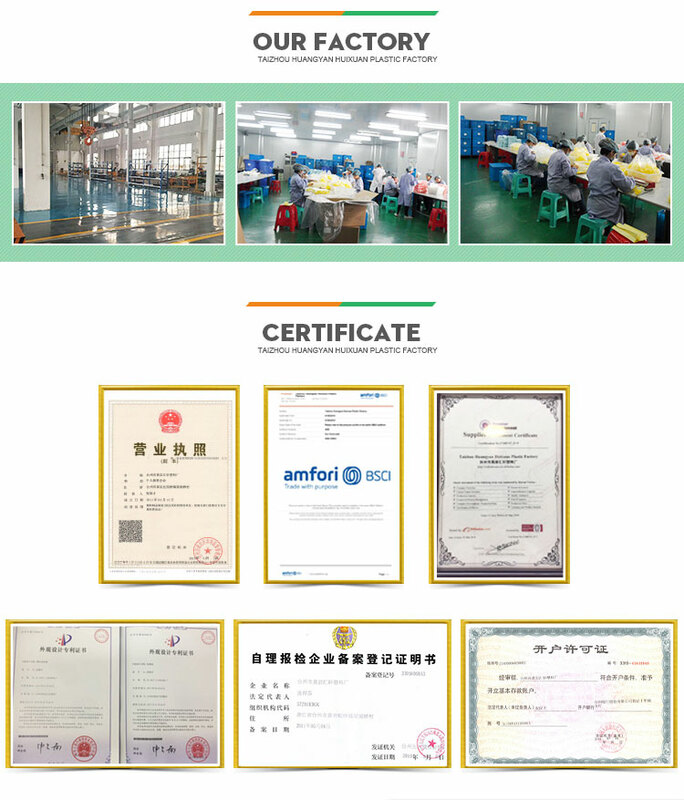 A: Usually we offer according to our general packing,which you are interested.If you want to customized,please give us details:product name, packaging,patterns(size,color,printing a few color),quantity,trade terms(FOB NINGBO/SHANGHAI;F-EXW and so on). 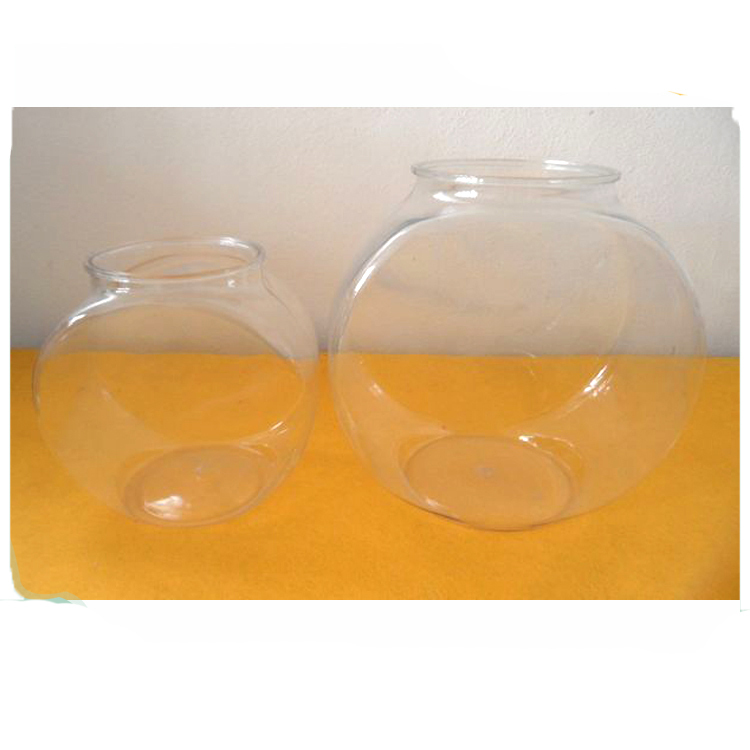 Small or large your order is, we will do the best to satisfy you. 1. Please give us the article number or pictures if you like our design, also can send us your pantone for our reference. 6. Production is proceeded. Inspection will be done for each yards. 7. We send shipping sample for approval on shipment. 8. Shipment is based on approval on shipping sample and payment. The supplier is ranked number 20 by reviews data in Home Storage & Organization.